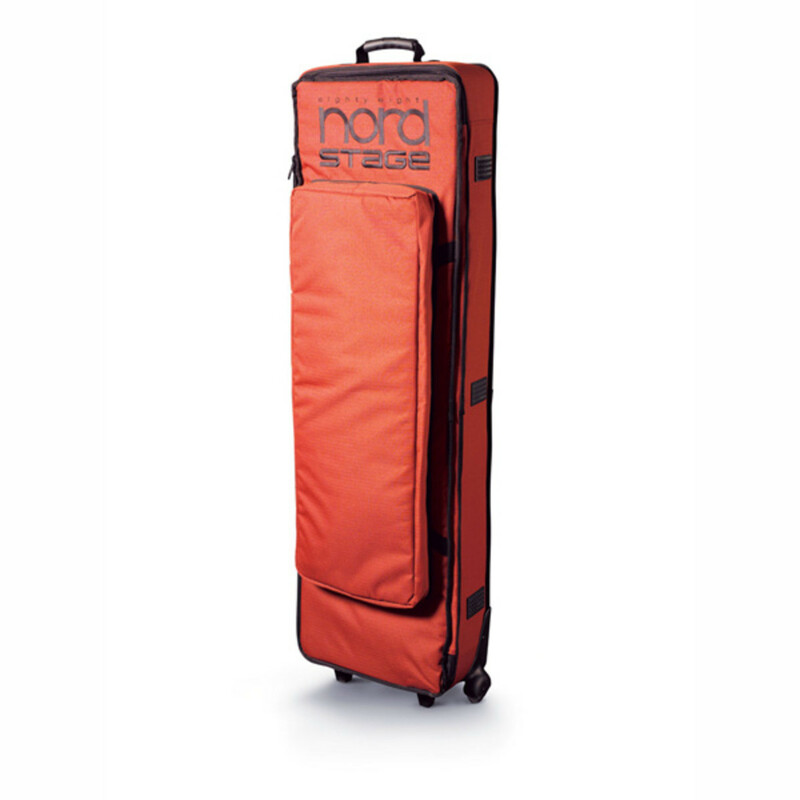 Keep your Nord Stage 88 in check with this hard case. It boasts a plush interior, thick padding, and the distinctive Nord red colour. This case boasts a large-sized pocket that can hold all your cables and accessories. It also includes high quality wheels and an extra mid-level carrying handle.